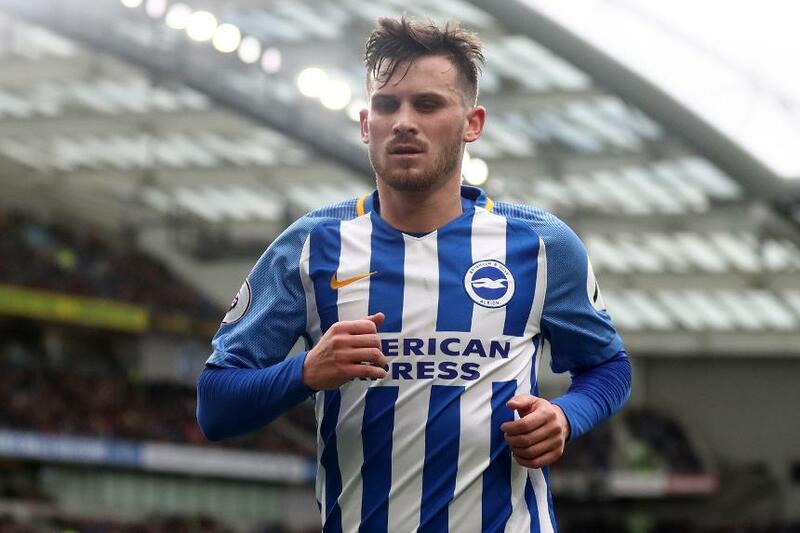 Pascal Gross said it was a "special day" for him after he committed his future to Brighton & Hove Albion by signing a new deal. The German midfielder enjoyed an outstanding debut season in English football, contributing seven goals and eight assists to help ensure Brighton secured safety in their debut Premier League season. "I'm very pleased to get the new deal done," Gross told Brighton’s official website after signing a deal until 2022. "I think we had a very hard year last season and I’m happy to commit my future to the club – it's a very special day for me. "The Premier League was everything I expected and at the start it was tough, but I knew it was going to be like that and I enjoyed being part of some very special games." "I scored the club's first Premier League goal and the one against Manchester United – they were two historic moments and to be involved like that was a dream for me – it’s very special and the second game especially was a very special day and one of the best of my life as a footballer." Gross will be looking forward to seeing who Brighton will be pitted against in the new 2018/19 season when the fixture list comes out on 14 June.